Tamsin studied Architecture at The University of Cambridge and Oxford Brookes University, qualifying as an architect in 2002. Prior to joining Design Engine in 2008, Tamsin had wide ranging professional experience at Buckley Gray Yeoman Architects in London, and Alec French Architects in Bristol where she was an Associate. 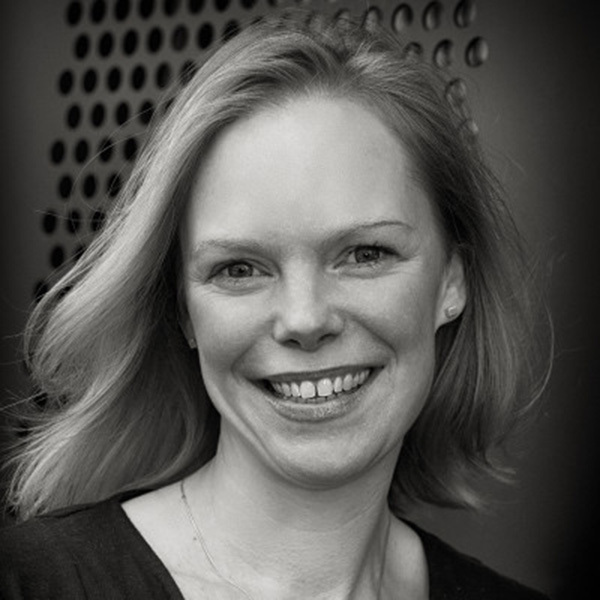 Tamsin has led many projects as Project Architect from conception to completion, including a BSF pathfinder secondary school, a sports pavilion in a park forming part of an urban regeneration scheme, and a new headquarters building for Aardman Animations. At Design Engine she has brought her experience of education buildings to the team that has successfully delivered a new 660 pupil secondary school on Guernsey, for which she was responsible for many of the detailed components of the scheme, reviewing the client brief, design development and overseeing construction packages. Tamsin spent several years (whilst in practice) as a Studio Tutor in the schools of architecture at The University of Bath and The University of the West of England and continues her teaching as an occasional Visiting Critic. Tamsin has also worked on specialist conservation projects for many historic buildings, refitting of bars and restaurants and a number of residential and office projects.